Manufacturing molds is a complex process that helps produce enclosures and enclosure parts for electronic devices. We develop molds for producing plastic parts or other tooling for the production of high-quality electronic components. The experts in our Production Support Division have vast experience in designing and producing electronic enclosures. 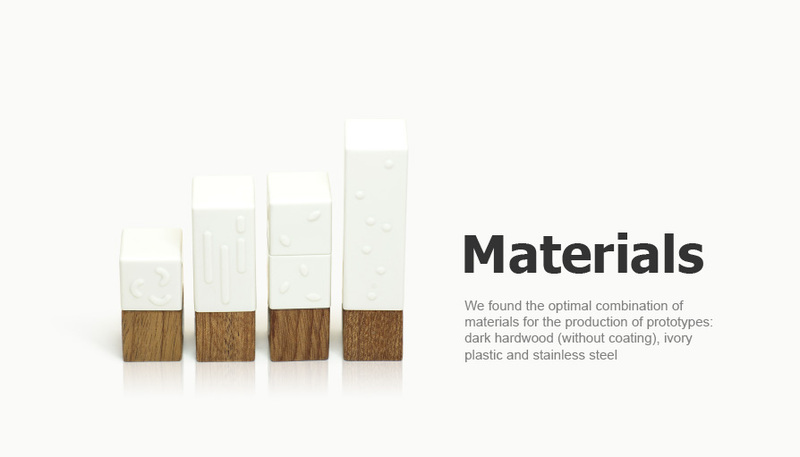 Our industrial designer team has been developing its portfolio for 25 years. Promwad experts will manufacture molds for various production processes and materials (plastic, rubber, etc. ), create and optimize their design, and test the mold to ensure the highest quality of finished products at the production site. The first stage of enclosure production is the creation of a prototype (we use a 3D printer). The client receives a prototype that is close in quality to the end result. 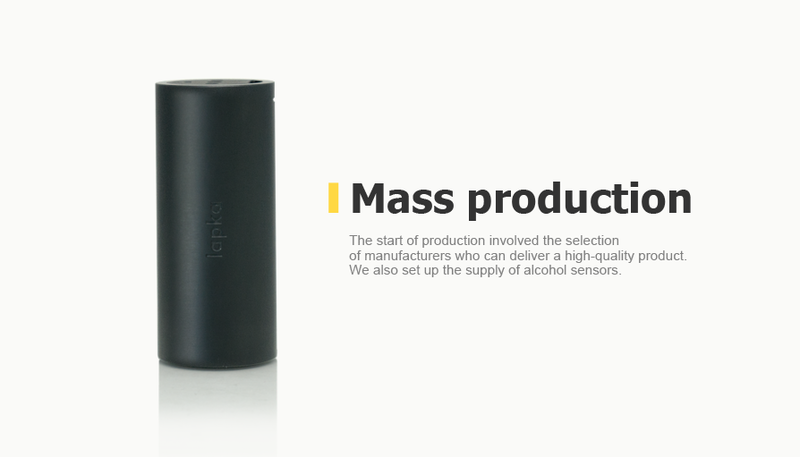 The purpose of creating a prototype is to test the device for ease of assembly and for usability. Plastic, rubber, metal, and composite materials are used in the production of enclosures. We can find ready-made enclosure solutions for many projects. We work only with vetted manufacturers in CIS countries and South-East Asia who guarantee high quality and timely delivery. 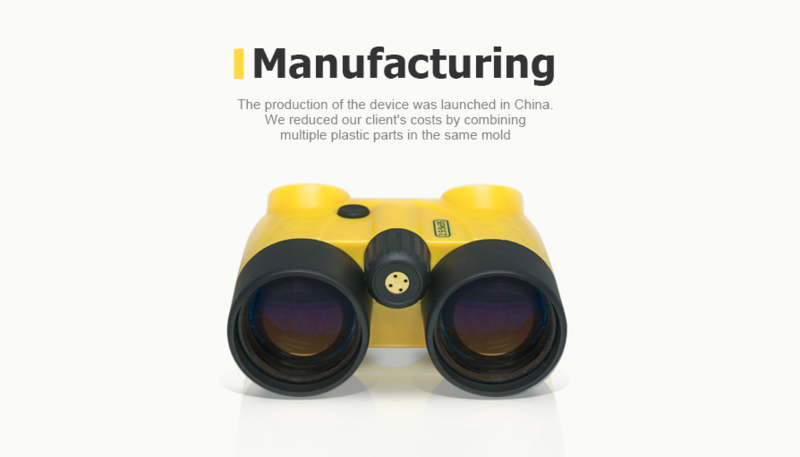 Our primary direction is production of plastic enclosures for consumer mass-markets using some of the most advanced technologies available. We help our customers achieve success in industrial design. 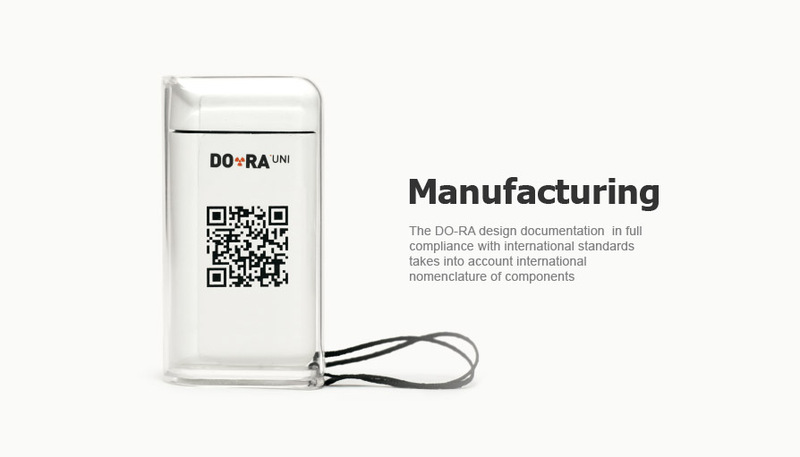 Promwad's portfolio includes devices that stand out in the world market, such as a set of Lapka iPhone sensors, portable DO-RA dosimeter-radiometers, and other products that have become popular largely due to successful enclosure solutions. Do you need to manufacture a mold for electronic device enclosure? Contact us.